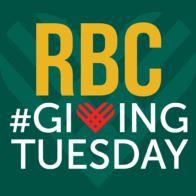 Richard Bland College is joining other non-profit organizations from around the world by participating in #GivingTuesday, an annual event designed to raise money and awareness for organizations that make a diffidence in the lives of people and the communities they serve. 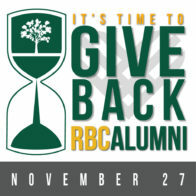 Richard Bland College faculty, staff and friends are encouraged to take part by making a donation to the Richard Bland College Foundation on Tuesday, November 27, 2018. Gifts will support scholarships or specific programs as designated by the donor. 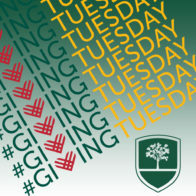 Also, Richard Bland College alumni and friends may download and use the Richard Bland College #GivingTuesday materials for their Facebook profile picture and cover photo and elsewhere on social media as further means of spreading the word! Every gift made to the Richard Bland College Foundation, regardless of amount, makes a difference in the lives of our students! Make your #GivingTuesday gift at this link.